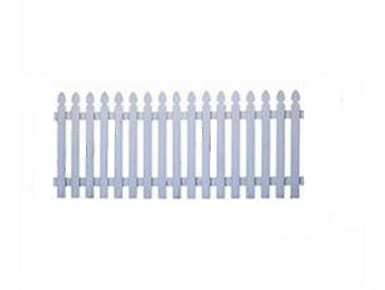 White picket fence. 42″ x 8′ panels. Price includes installation.